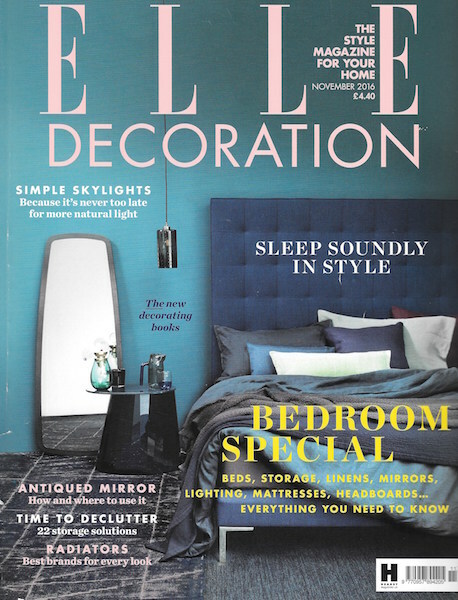 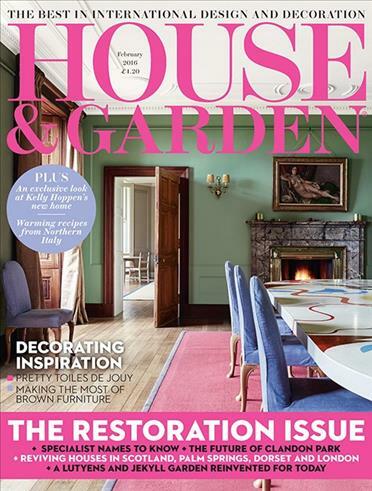 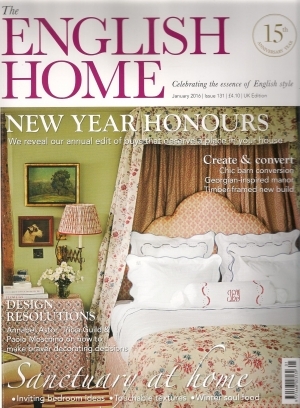 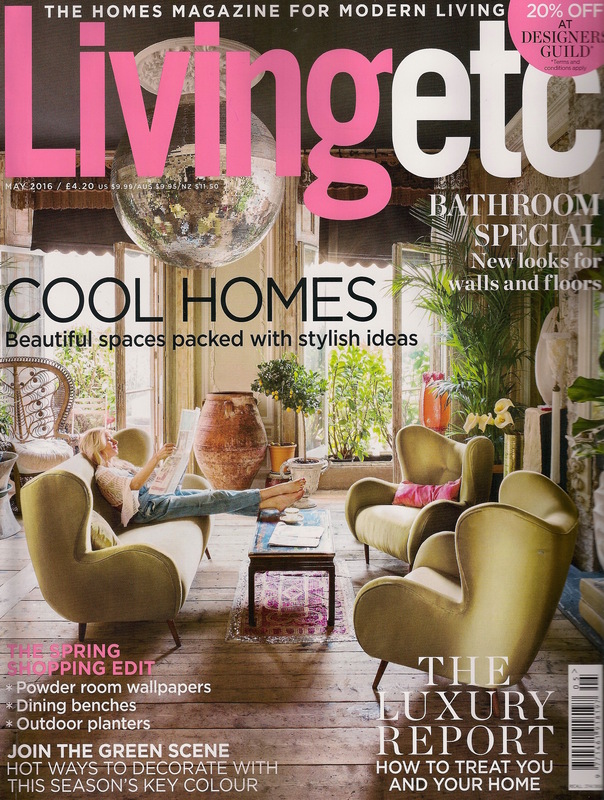 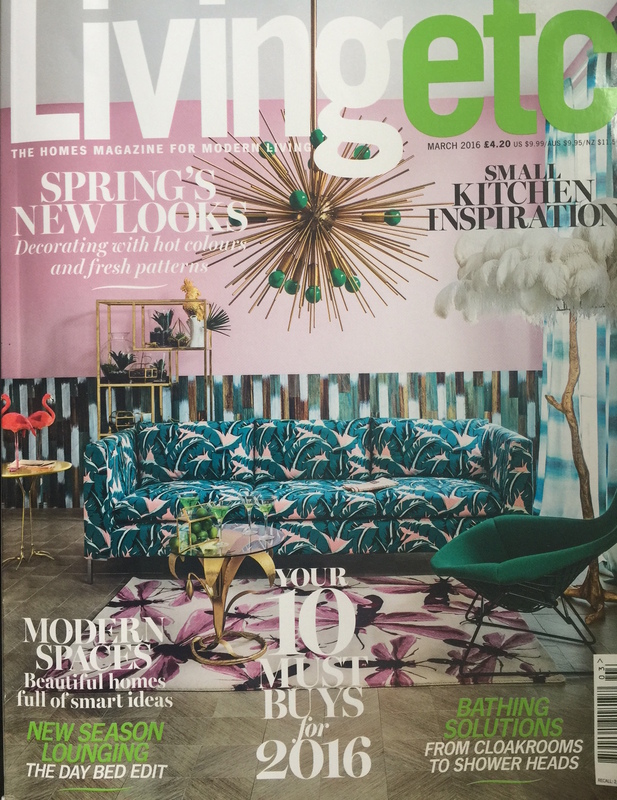 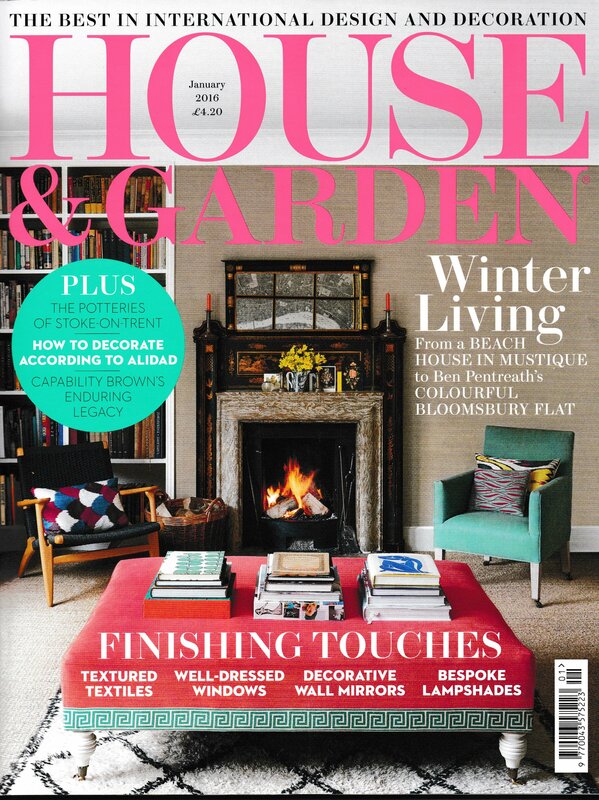 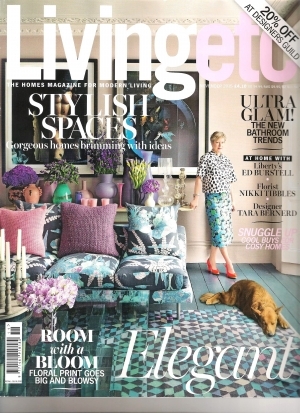 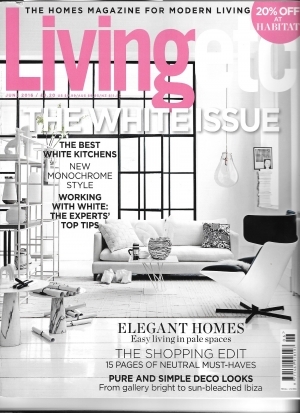 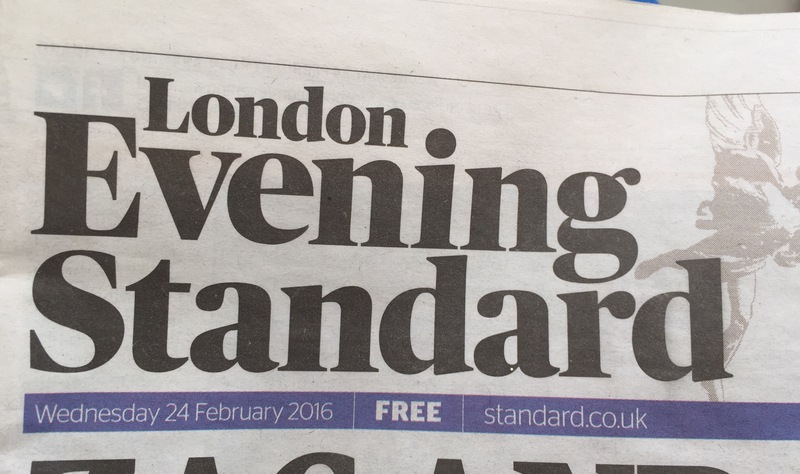 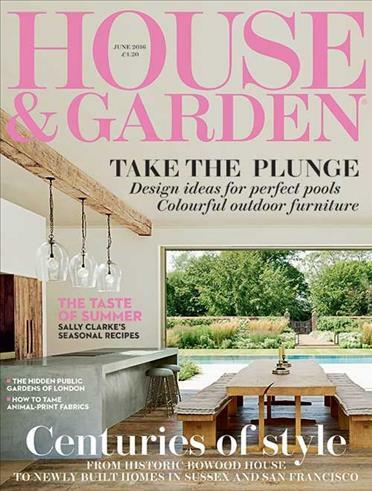 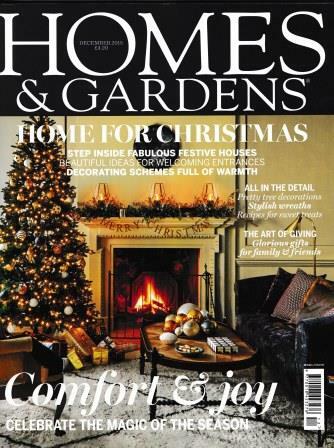 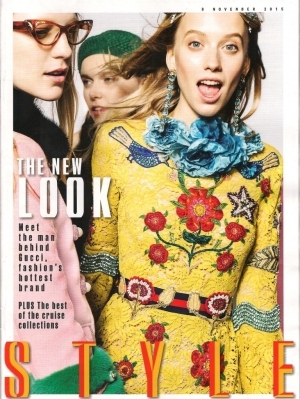 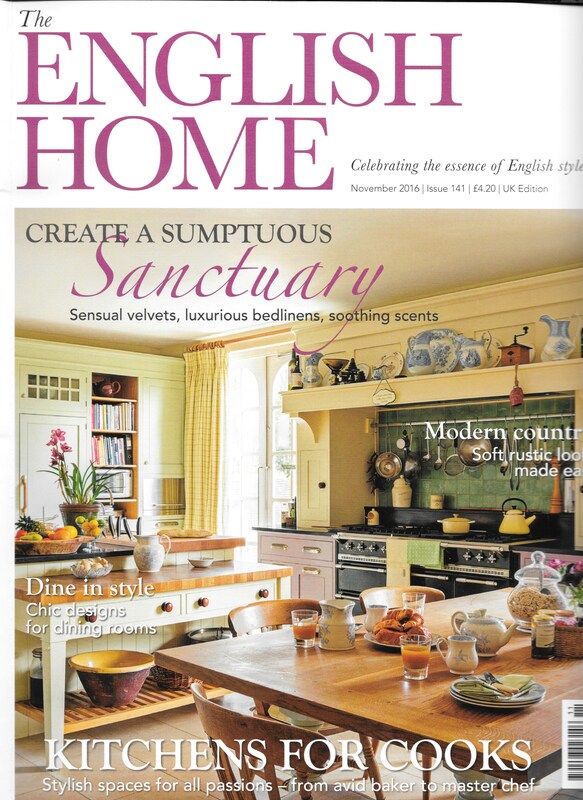 We are delighted to be a part of The List, House & Garden's new online directory which is launching next month. 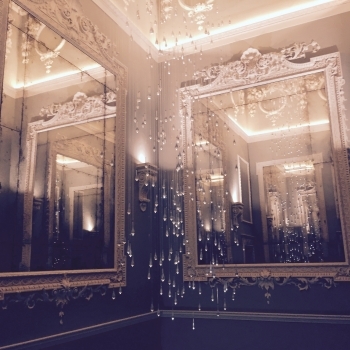 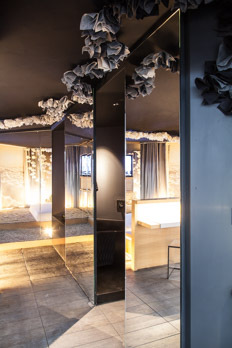 We provided mirrors in our LS1 Light Speckle finish for Sleep event, Europe's leading exhibition and conference for hotel design, development and architecture. 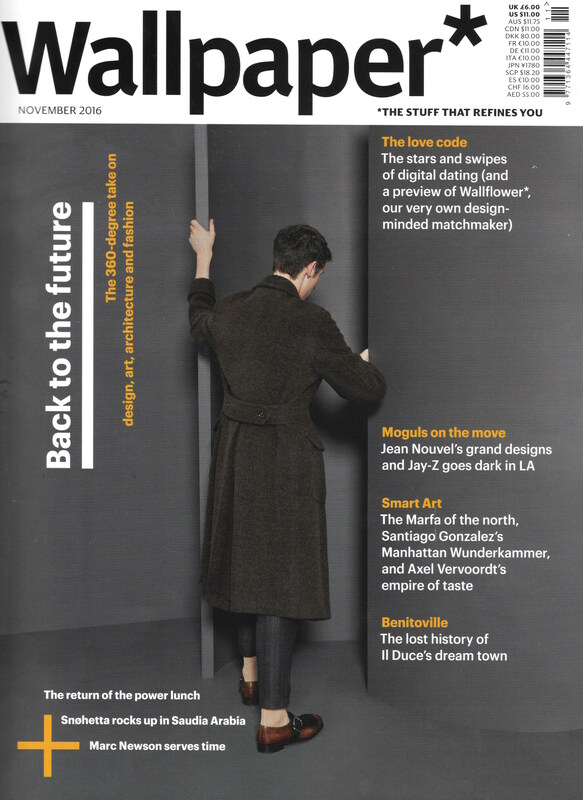 Guy Goodfellow, one of the UK's leading interior designers and a patron of Decorex International 2015, mentions Dominic Schuster as one of his 'must-see' stands.